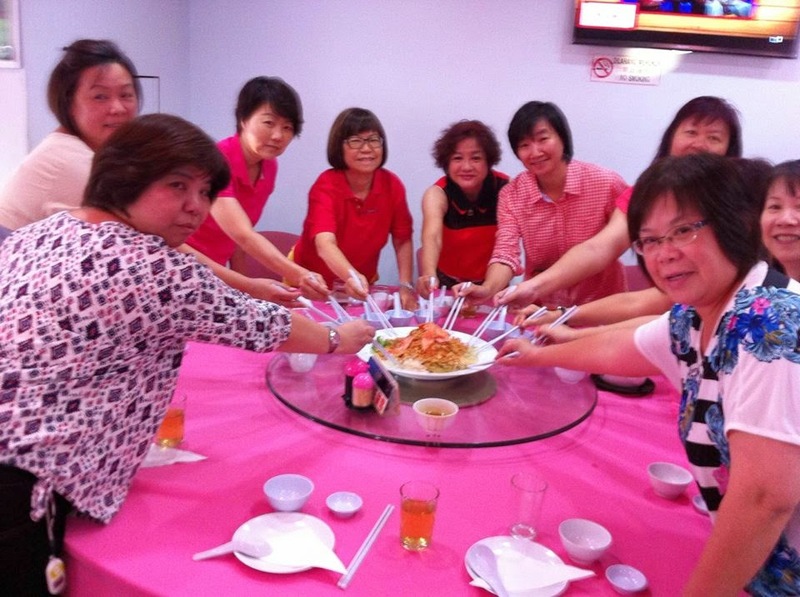 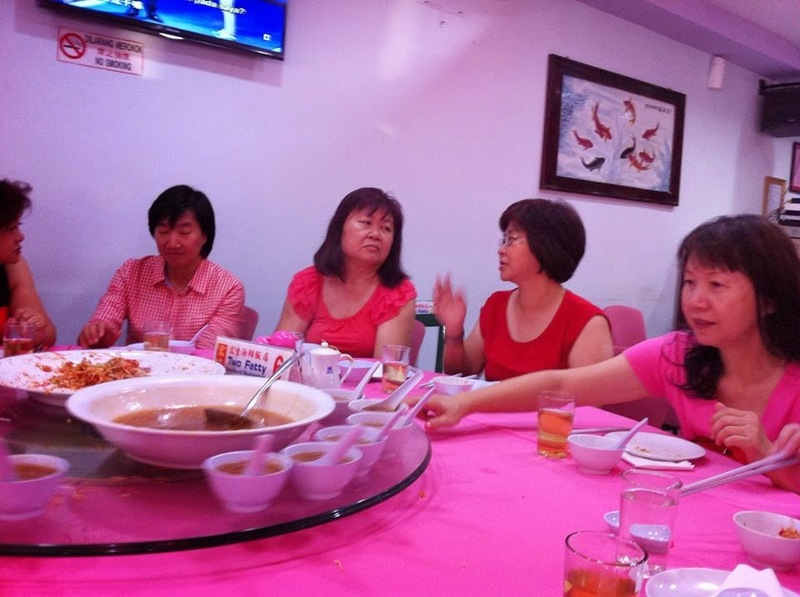 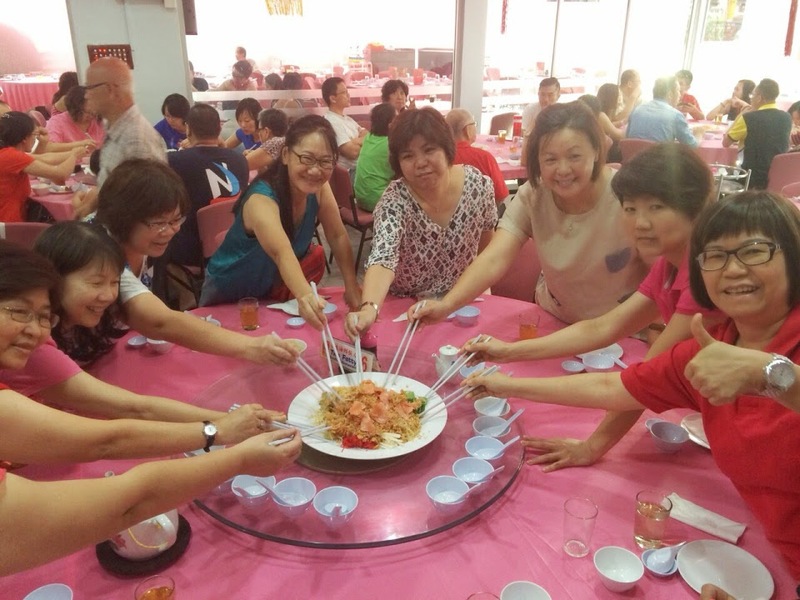 22nd February 2014 Loh Sang Fellowship with Members and Friends of Lions Ms Choi Wai Fun and Ms. Cindy Tan held at Two Fatty Crab restaurant, PJ and hereafter adjourned to IPP Jessie’s residence for more fellowship. 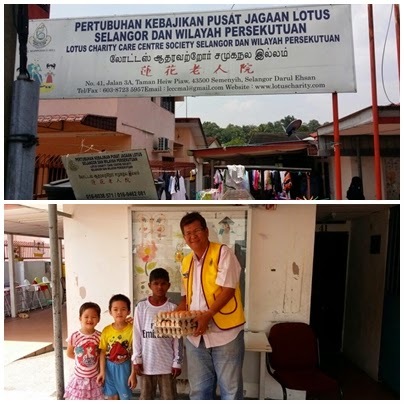 A Friend of Lions donated 50 trays x 30 eggs collected by Lion Laticia and Anco. 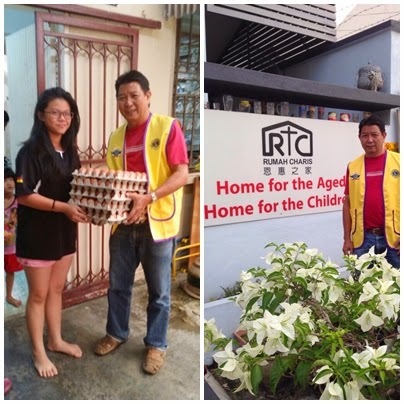 Members helped to deliver the eggs to some homes. 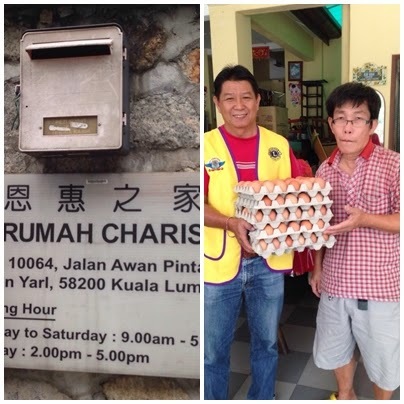 Lion Yong to two Rumah Charis at different location, Lion Pung to Lotus Charity Care Centre will PP Lion Katherine to Home for Special Children Cheras, Lion Laticia, Anco and Mac to Pusat Sama-Sama. 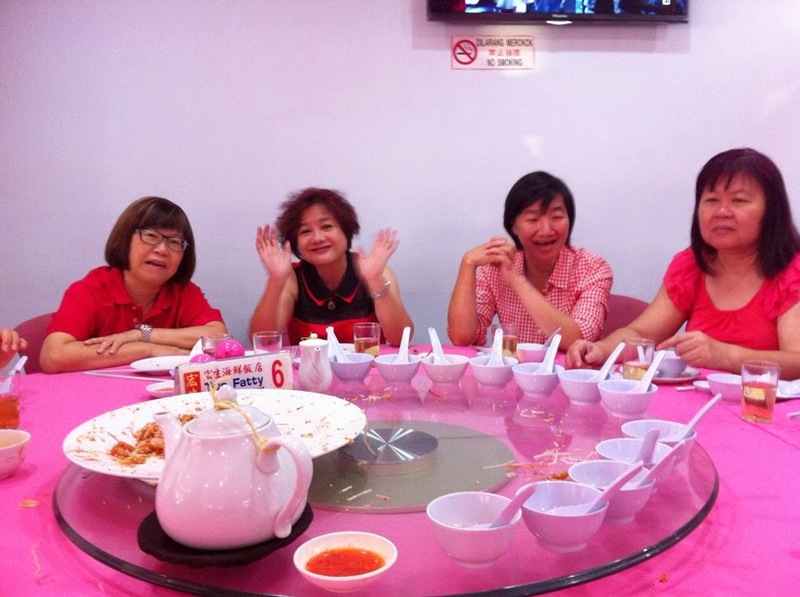 Each home got between 10 - 15 trays each.